Advertised under the slogan „The past empowers the future.“, adidas has developed a new sneaker design that is inspired by predecessor runners such as Micro Pacer, Rising Star and Boston Super, merging iconic historical elements with a modern aesthetic. 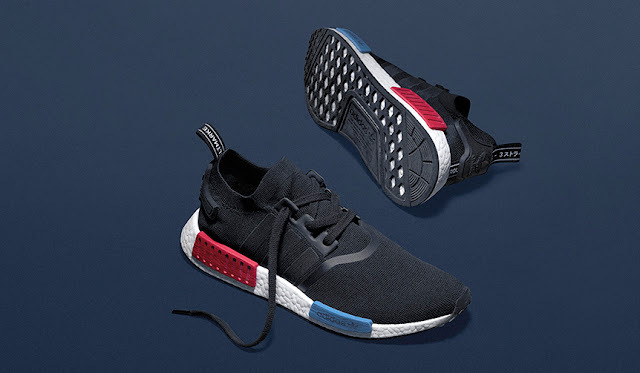 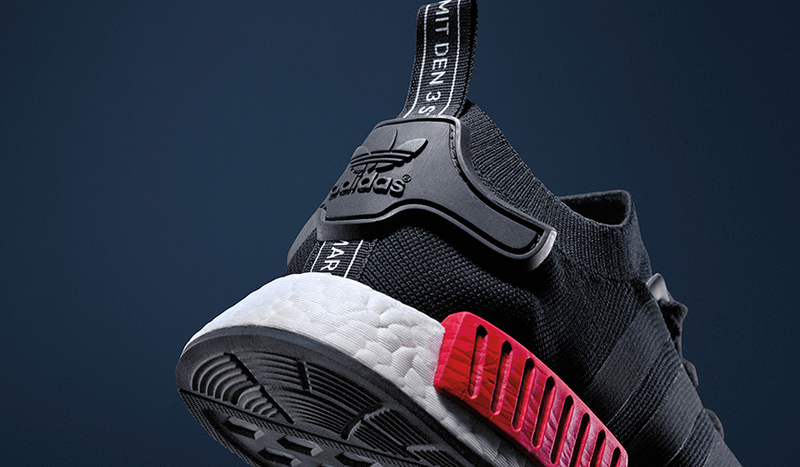 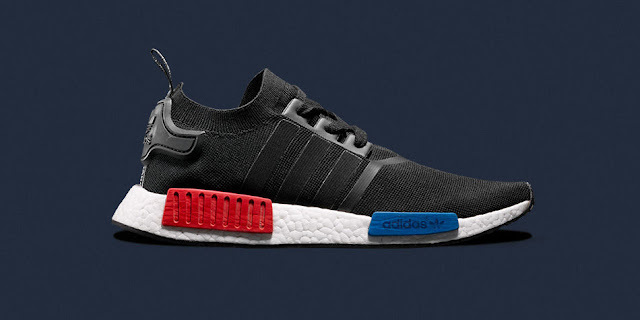 The innovative design of the NMD_RD1 melds adidas’ latest technologies including an angled full-length boost midsole with EVA stability plugs and a seamless Primeknit upper for an enhanced fit with characteristic printed 3-Stripes and a unique contrast color blocking interplay. 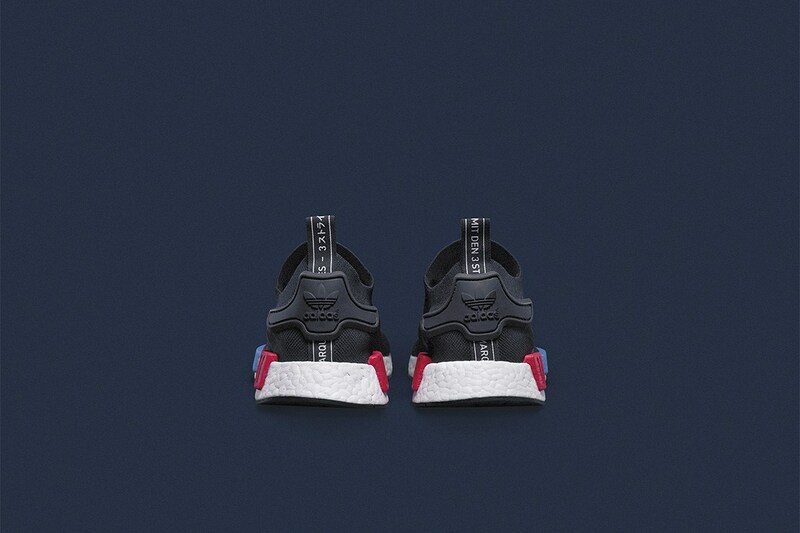 The men's shoe is expected to be released soon.